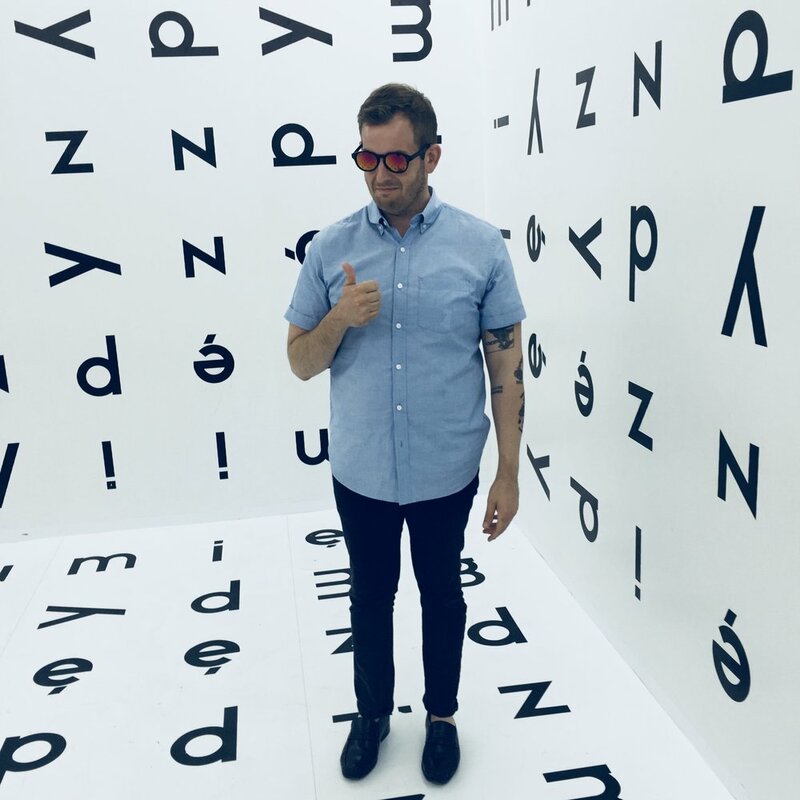 Jason Judd is the Co-Founder and Executive Director of New Genres Art Space in Rockford, Illinois. He was most recently Director at Snow College Art Gallery in Utah and Curator of Art at University Galleries of Illinois State University in Normal, Illinois. He previously was Co-Founder of Sight Specific, an online platform that documents and supports contemporary art programming in and around the central Illinois region, Art Editor for Bite Magazine (online, non-profit project) and Co-Director of Make-Space (a Chicago based artist-run organization) from 2010 to 2015. He has also served as Registrar at the Rockford Art Museum, Exhibitions Assistant at Chicago Artists Coalition, and Curatorial Intern at Gallery 400, University of Illinois Chicago. Judd approaches curating, teaching, organizing and collaborating with a sense of sincerity, inclusion, experimentation, and resourcefulness.